Question: What is output of below script? 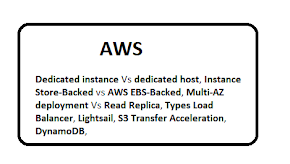 Question: Why do we use ob_start()? Ob_start used to active the output buffering . 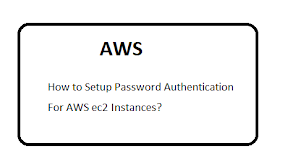 Question: What is a .htacces file? .htaccess is a configuration file running on server. Following task can be done with .htacces? Set browser caching for Speed up application. Question: What is the difference between compiler language and interpreted language? Interpreted language executes line by line, if there is some error on a line it stops the execution of script. Compiler language can execute the whole script at a time and gives all the errors at a time. It does not stops the execution of script ,if there is some error on some line. Question: What is type hinting? Type hinting means the function specifies what type of parameters must be and if it is not of the correct type an error will occur. 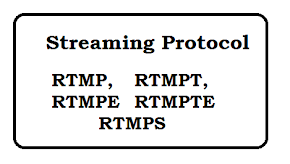 Question: What will be output of following? 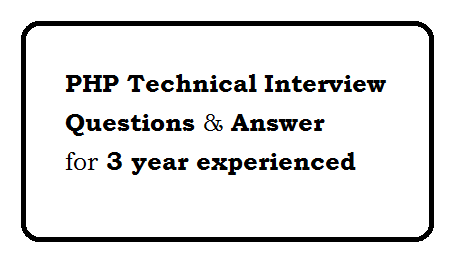 PHP Interview Questions and Answer for 3 year experienced. 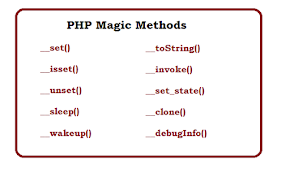 php amazing question and logical answer. PHP interview questions and answers for 4 year experience. Redis PHP Interview questions and answers. ThinkPHP SQL queries with examples. PHP interview questions and answers for 3 year experience. PHP interview questions and answers for experienced candidates. PHP Interview Questions for 3 year Experience.